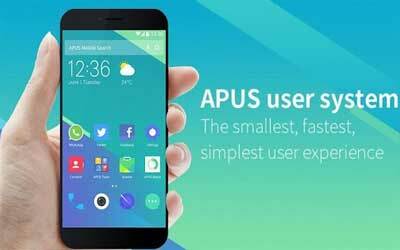 This is old version APUS Launcher 2.7.8 apk for Android, you can install it if you want to downgrade or install old app. It is top Personalization apps from Apus Group. You will not be able to access the app drawer as it goes for most of android launchers. It puts all of your application inside the folders on the Android home screen. Thus, the app drawer is no longer required. Moreover, you can access your application easily through you home screen. Most Android users agree that APUS Launcher is not only easy to use, but also has pretty interface. You can easily customize the overall interface by change the setting. Moreover, you can put your favorite widget on the home screen despite the application folders are located in the home screen as well. To make it easier for you to access a certain application, the launcher allows you to create your own folder and put your favorite application inside it. If you want to incorporate APUS Launcher for Android, all you need to do is install it from play store and let the system of this launcher will automatically sort your application into a certain folder.